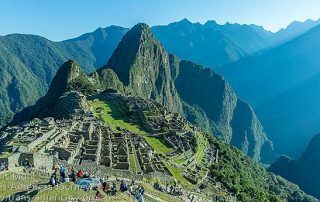 Travel posts about Incan archaeological sites. 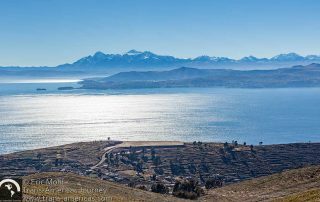 How to visit Isla del Sol in Lake Titikaka in Bolivia, including what you'll see and what the current island dispute means for travelers. 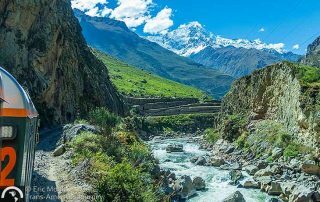 Top Adventures of 2018: Snorkeling and diving in Colombia's Caribbean, visiting the remote site where the Incas made their last stand in Peru, and much more. 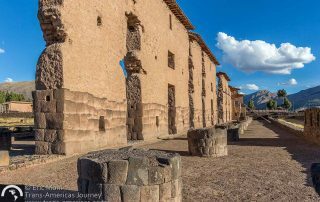 See beautifully crafted fountains, a massive carved boulder, and one of the largest structures in the Incan world at these archaeological sites around Cuzco, Peru. 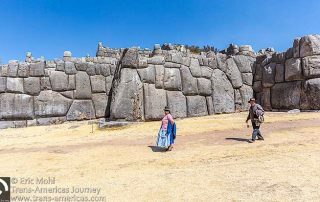 Plan a day trip from Cuzco, Peru to explore the Sacsayhuamán, Q'enko, Tambomachay, and Puca Pucara Incan archaeological sites near the city. 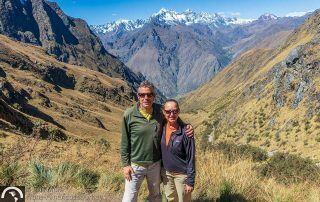 Insider tips including what not to miss, new regulations, and how Hiram Bingham got it wrong, so you can make the most of your visit to the Machu Picchu Incan archaeological site, the most iconic travel destination in Peru. 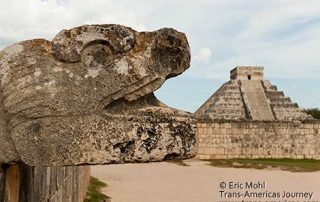 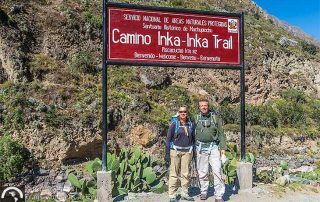 Our fast facts guide covering travel to more than 100 archaeological sites in the Americas including Mayan, Aztec, Zapotec, Olmec, Anasazi, and Incan sites.